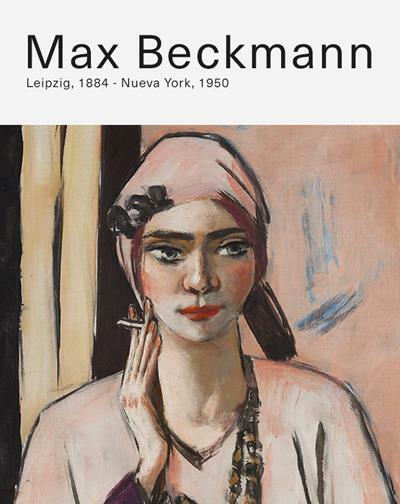 Exhibition organized in collaboration with the National Museum Thyssen-Bornemisza on the work of Max Beckmann (Leipzig, 1884 - New York, 1950), the artist whose paintings were classified as degenerated by the Nazis in 1937. The exhibition is divided into two sections. The first one shows us the stage in which it began to be recognized in Germany. It is the stage that goes from the years before the First World War until the rise of fascism in the 1930s, when he was expelled from the art school of Frankfurt and was prevented from exhibiting his works. The second section, which focuses on the years he spent in Amsterdam and the United States, is structured around four metaphors related to exile as an existential condition of modern man: Masks, on the loss of identity of the exiled; Electric Babylon, on the modern city; The long goodbye, about exile and death; and The sea, as a metaphor for infinity and nostalgia.